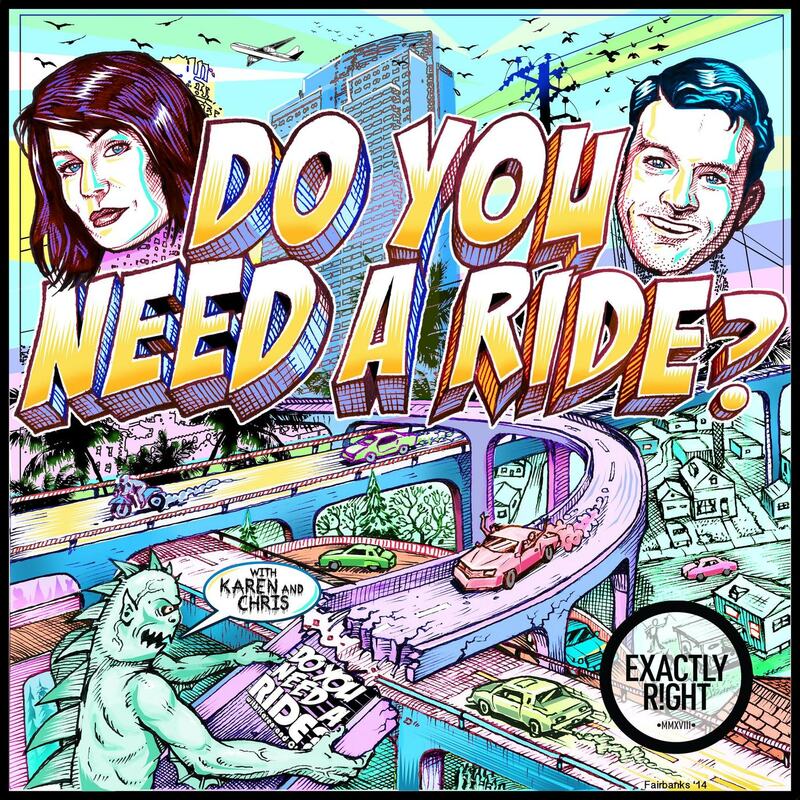 Karen and Chris catch up with their old friend, Greg Behrendt, outside of a car! We went nowhere...except with conversation! 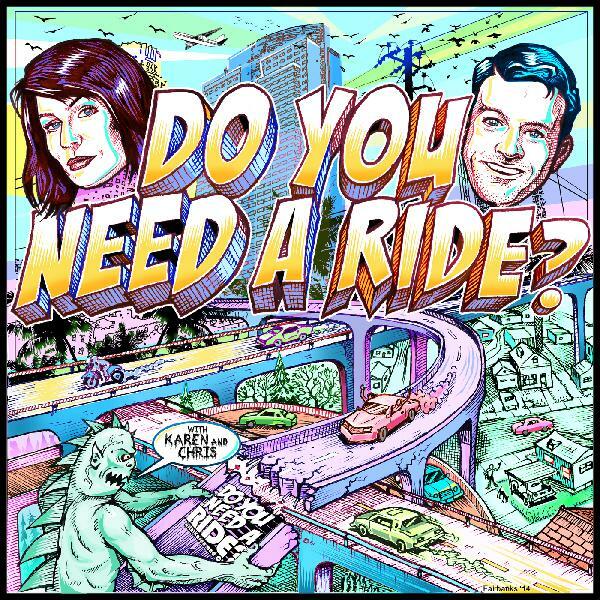 Recorded live at the LA Podcast Festival on Oct 8th 2017, where a terrific time was had by all.